The original humane grooming tool. It is ergonomically designed and fun to use. 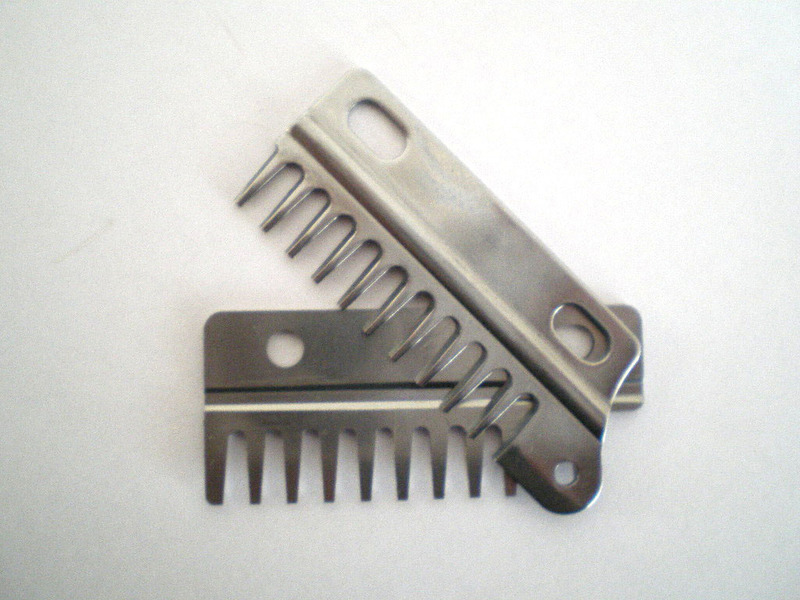 It contains top quality, precision-engineered hardened stainless steel blades. This ingenious comb is designed to shorten and thin hair by way of back-combing hair and then thinning or shortening via a clipping action. 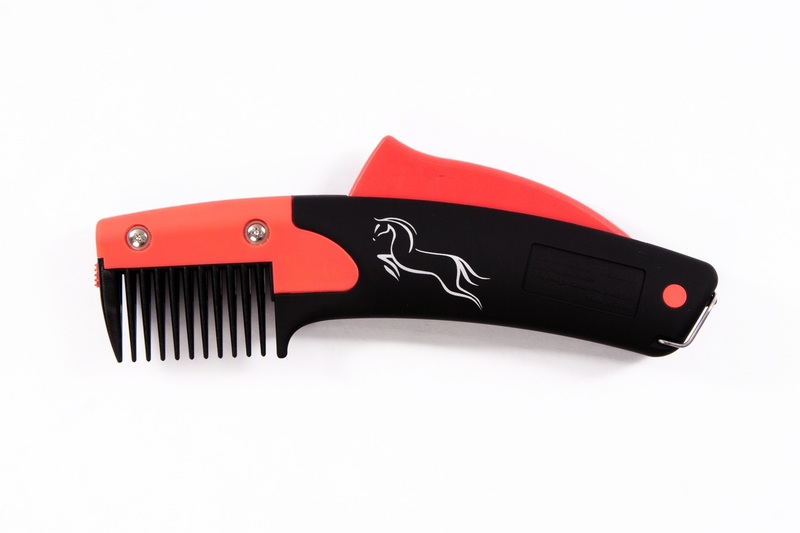 There are currently no questions for Solo Groom SoloComb for Horses - be the first to ask one!